And have over 10 years experience in this filed. And have over 10 years experience in this filed. Q3:What is your payment term 9 A3: deposit, balance paid before shipment for big order. 1 YRS Shenzhen Suptrims Garment Accessories Co., Ltd. Sample We can express out in 2 days if there is current sample and got freight collect account. Q2.Why your price is cheaper than other supplier9 First,we are manufacturer not sale agent so we can cut the agent fees out . If you need customize your product,we need to charge the sample making fee. 1 YRS Yiwu Chilei Jewelry Co., Ltd. Smooth surfa ce, the tensile strength, permeability is good. 3.For griddle industry as filter screen. 4.It is designed for use in solid/liquid separation. working hard makes us satisfied,customers trust and praise make us working much harder. 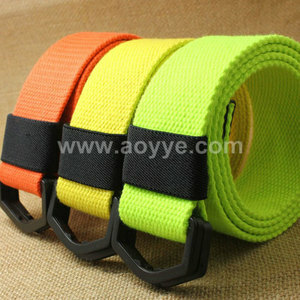 material elastic strap and nylon color black,white,red,blue,green,yellow,purple,beige,any color could be dyed. etc 3 ) There are more than 200 colours for your choice 4 ) TESIDA is a Professional manufactuer of Hook and loop series products . ISO9001/2008 ,SGS&ROHS TESIDA Colour card Tesida textile is a professional manufacturer of the hook and loop tape . soft hook,unnapped loop, one side hook and loop, back to back hook and loop . All of our products can be customized based on your requirements and specifications you need. Q3.Why your price is lower than other supplier9 1,we are manufacturer not sale agent so we can cut the agent fees out . 3,our professional sale team knows clearly about the product and they can recommend the best solution for you to reduce cost. 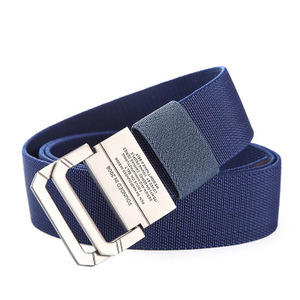 our products are mainly exported to north america, europe and australia.with a wide range, good quality, reasonable prices and stylish designs, cutom hook and loop elastic band cotact us via ,let us know your request of the size,color,and logo, then we custom made the straps for you. we can support oem and odm services for the hook and loop fastener. we also have promotions several times a year. Specifications 1.High elasticity 2.Fast separation and reunion 3.Stable quality 4.More than 10,000 use 5.Good-looking Loops stretchable hok and loop strap Short Description: As we are a professional manufacturer of hook and loop elastic strap. Superior quality, competitive price and timely service, why our industrial adhesive velcroare popular with the market of Europe, USA, the Middle East, the Costa Rica, Peru, Japan, UAE, Australia, etc. ,we are serious on the delivery time, any orders will be checked by us carefully to make sure there are no delay on the shippment, no questions on quality, no unsatisfictions on the packaging. we have our own factory , professional textile factory specialized in hook and loop series ,our pruducts are in high quality and reasonable price. the product is made from woven polyester yarn + rubber band, is made with a feel good, good flexibility, durability etc. 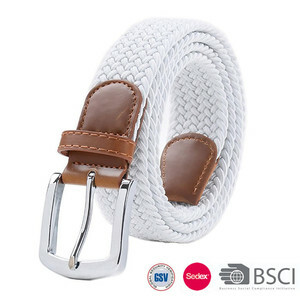 1 YRS Foshan CCH Textile Co., Ltd.
safety car belt with hook loop for baby &agrave; .many type, strong stickness , good quality &reasonable price ,fast delivery &aacute; . we are a professional manufacturer of hook and loop with well equipped testing facilities and strong technical force. 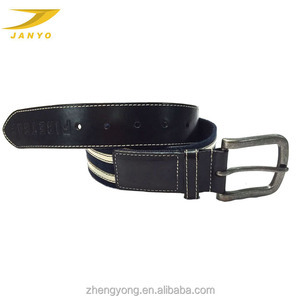 4 YRS Shaoxing Gaoxuan Textile Co., Ltd.
Alibaba.com offers 2,373 fabric belt loop products. About 3% of these are waist support, 2% are other fitness & bodybuilding products, and 1% are fabric belts. 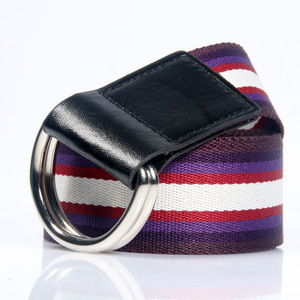 A wide variety of fabric belt loop options are available to you, such as free samples, paid samples. 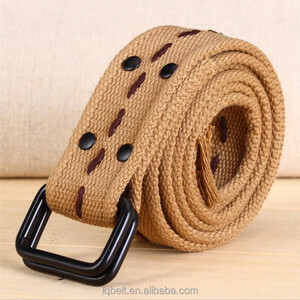 There are 2,373 fabric belt loop suppliers, mainly located in Asia. 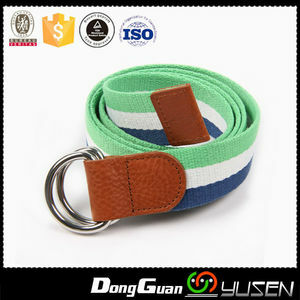 The top supplying country is China (Mainland), which supply 100% of fabric belt loop respectively. 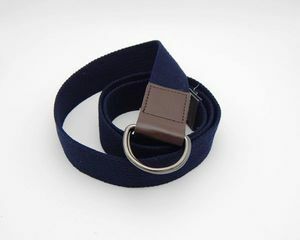 Fabric belt loop products are most popular in North America, Western Europe, and Domestic Market. You can ensure product safety by selecting from certified suppliers, including 461 with Other, 392 with ISO9001, and 81 with ISO13485 certification.